Summary. 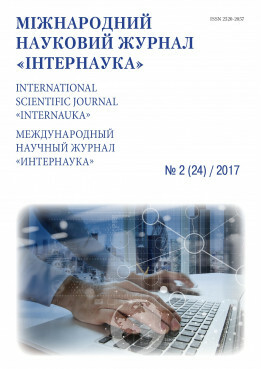 The article is devoted to systematize the subjects of the administrative and legal regulation that authorized to conduct lawmaking in the stage forecasting the state order in the sphere of education. Key words: government order, administrative and legal regulation, the sphere of education, legal work, рowers.